Capturing these concepts in a photography can be easy or challenging depending on how the photographer interprets the definition. I chose these photos because they demonstrate power in connections. 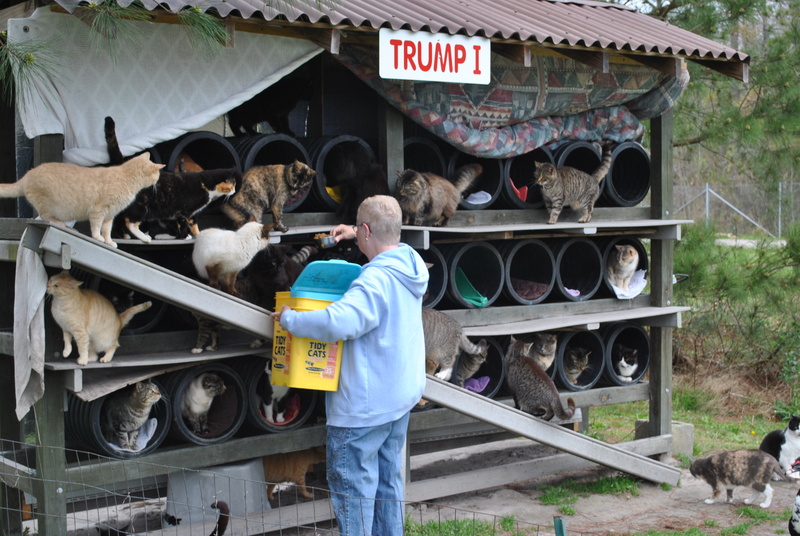 My wife found a connection with the resident cats at Safe Harbor Farm by using food as the tag. Union Covered Bridge is one of 4 remaining covered bridges in Missouri that incorporate the Burr Arch design. The bridge connected early travelers with either side of the Elk Fork Salt River. 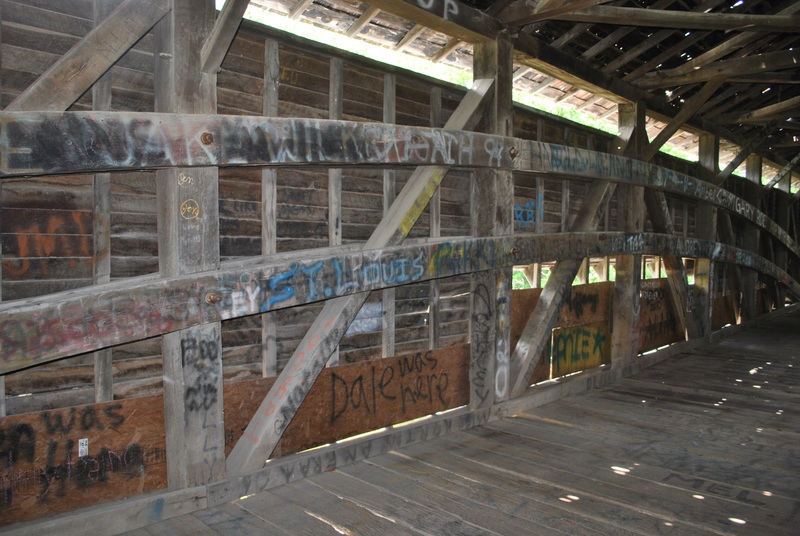 Additionally, the timber connections of the Burr-Arch design provide strength and integrity to the bridge. 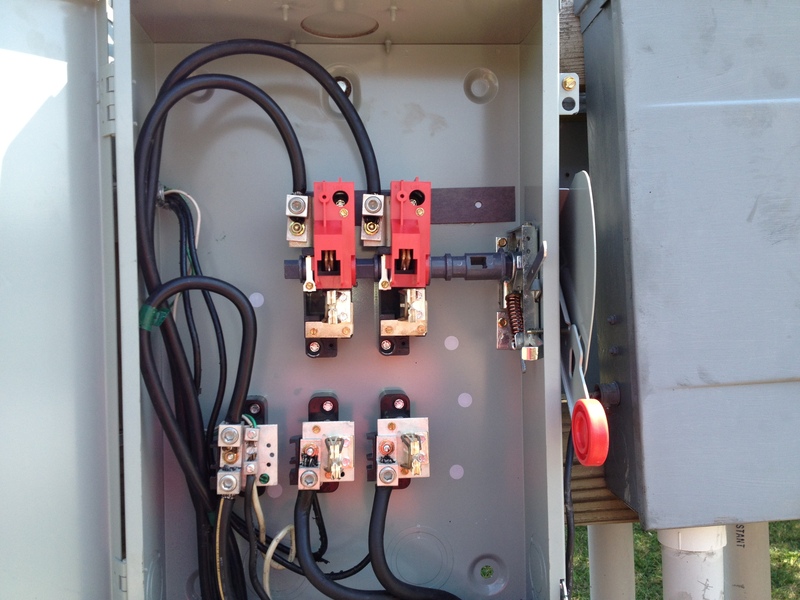 The transfer switch transfers power from the source to the users. Without the switch (tag), there would be no power distribution or connection to the electrical users. 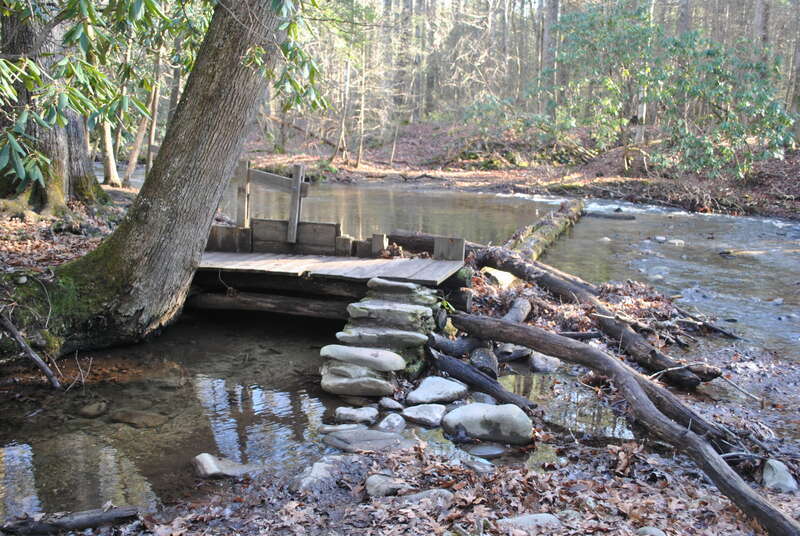 The log across Mill Creek and the flume gate are tags that connect the creek to the water wheel at John Cable Mill. 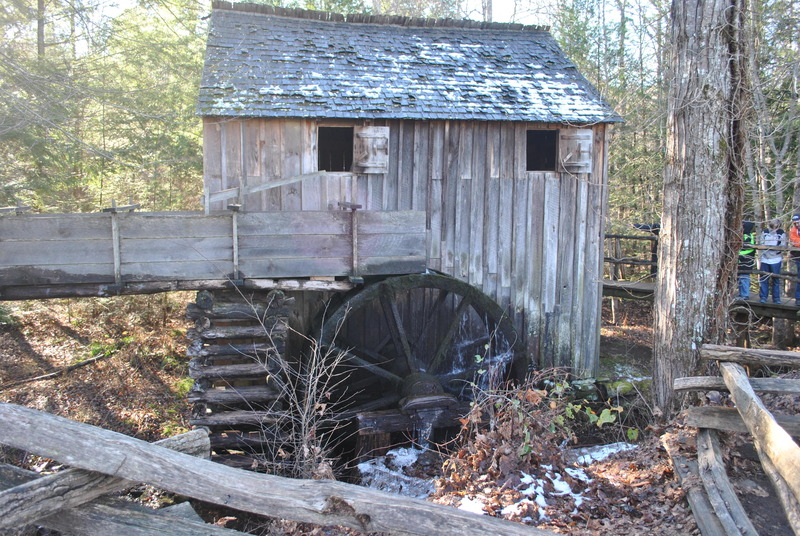 Without the tags (log and flume gate), there would be no power at the mill. This entry was posted in Missouri, North Carolina, Photography, Tennessee and tagged Cades Cove, John Cable Mill, Mark Twin Landing, Photo101, Safe Harbor Farm, Union Covered Bridge. Bookmark the permalink. These are really great. The rescue cat feeding and John Cable’s Mill my favorites for very different reasons. I like the clever interpretation of the assignment, had me wanting to see more. Wow very nice pictures and great way to make the “connection” to the assignment. Thank you, Jerry! I just had an a-ha moment.